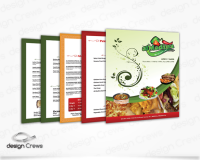 A well-designed Restaurant menu design speaks volumes about the restaurant’s marketing plan and goals. 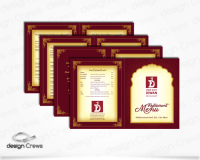 It menu tells patrons that the business is dedicated to quality in all aspects of the business. 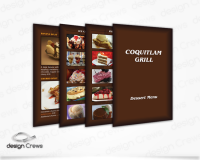 Our skilled designers are the force behind the menus of many successful restaurants’ designs. We will give your patrons a taste of high quality even before ordering from the menu.